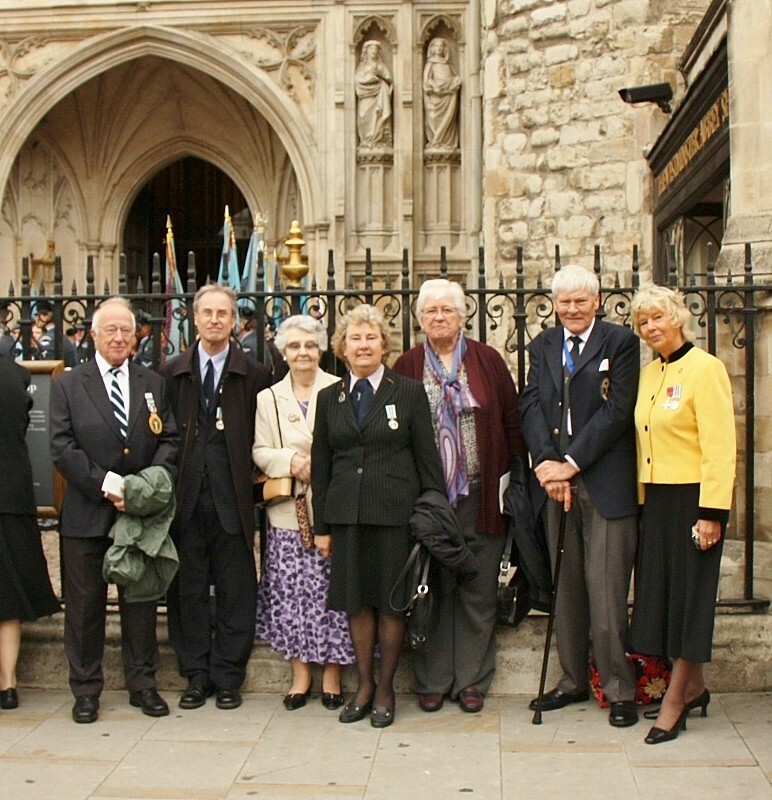 Battle of Britain Service 2013 - Royal Observer Corps Association This website was set up in October 2012 and is the new official site for the Royal Observer Corps Association. 2013 marked the 73rd Anniversary of the Battle of Britain, the first decisive battle in history fought entirely in the air. It was a dramatic turning point in World War Two. 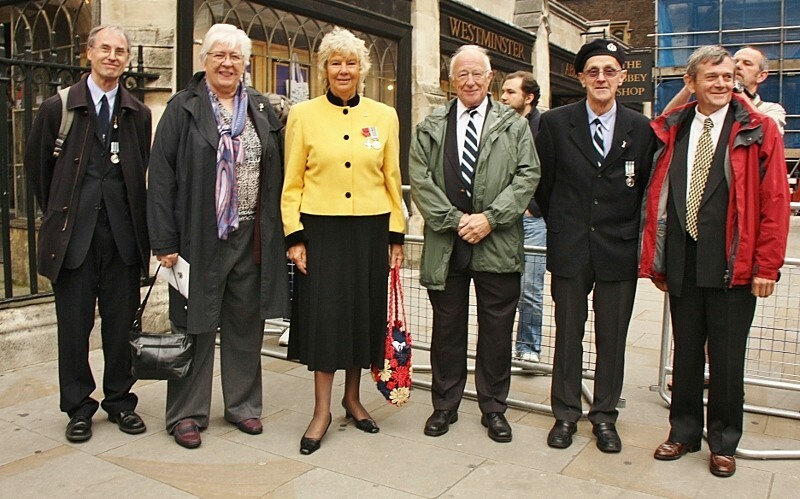 The following historical account is extracted from the Order of Service. The Luftwaffe began their onslaught in July 1940, directed at the Channel ports and British shipping. The second phase, in August that same year, consisted of intensive daylight operations against coastal radar stations and Fighter Command airfields. 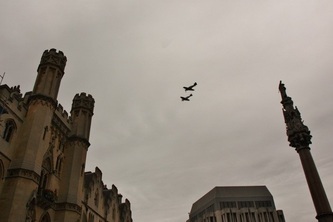 After a five day lull due to bad weather, the third phase began with attacks on fighter airfields in the London area, and increased night attacks on British cities. 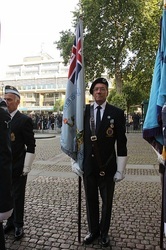 The fourth phase started on the 7th September with a daylight raid on London, and lasted for most of that month. The climax came on September 15th when the Luftwaffe flew more than 1,000 sorties over England, losing 56 aircraft. The fifth and final phase came in October when the enemy attacked Britain’s major ports and industrial centres. At the beginning of the battle the Luftwaffe had 2,700 aircraft to launch against England. Britain had fewer than sixty fighter squadrons – around 700 aircraft – with which to repel them. Ground crews often worked sixteen hours a day to keep the planes in the air. Between 24th August and 6th September Fighter Command lost 103 pilots and 128 were seriously wounded. 366 fighters had been destroyed or badly damaged. 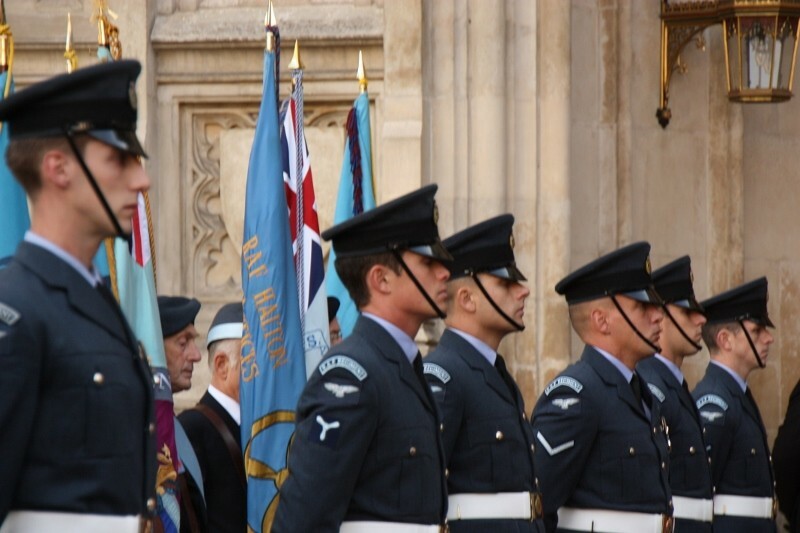 Fighter Command lost over 1,000 fighters during the battle, and the Luftwaffe nearly 1,900. Fewer than 3,000 aircrew personnel, supported by all the men and women on the ground had, against all odds, won the most decisive battle of recent times. 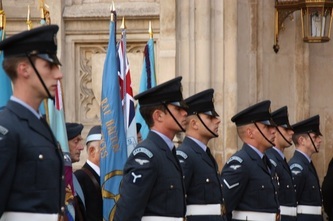 544 RAF aircrew were killed during the battle, and a further 791 died before the end of the War. 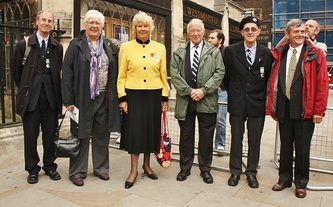 This year it was the turn of Midland Area to take up the seats on offer from the RAF organisers. Mike Quincy of 7 Group, carrying the ROCA National Standard, formed up at the Great West Door, with the other Standard Bearers, as the VIP’s were escorted to their seats within. 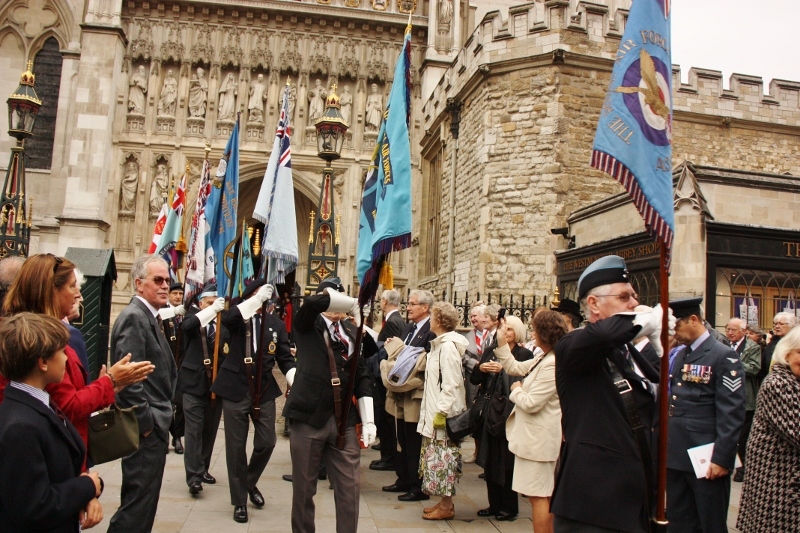 Other National Standards in attendance were; The National Service (RAF) Association, The Association of Jewish Ex-Servicemen and Women, The Bomber Command Association, The Royal Air Forces Association. In addition there were 20 Branch Standards from the RAFA. Also formed up with the Standards were members of the Queen’s Colour Squadron Royal Air Force. 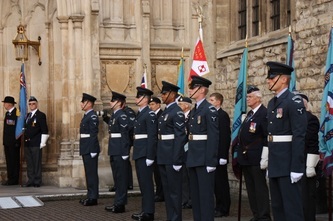 Air Chief Marshal Sir Richard Johns GCB KCVO CBE represented His Royal Highness The Prince of Wales. Other Senior Guests included Air Chief Marshal Sir Andrew Pulford KCB CBE RAF Chief of the Air Staff, and the Lord Mayor of Westminster. 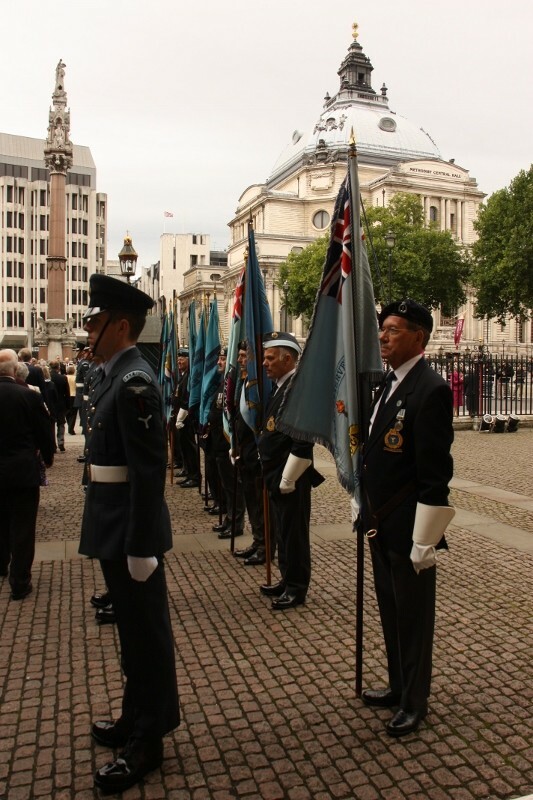 The Standard of Number 41 Squadron – carried by Squadron Leader J Taylor-Head RAF - was borne through the Church and laid upon the High Altar. 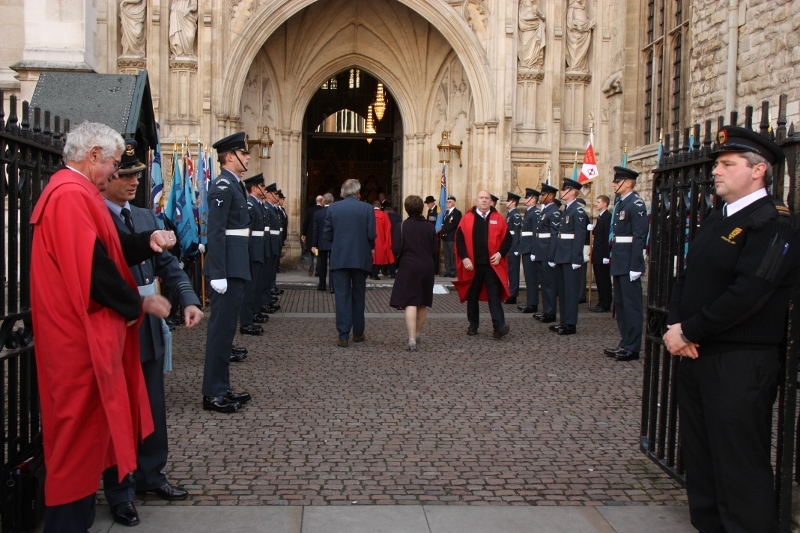 During the Act of Remembrance the Battle of Britain Roll of Honour was borne through the Abbey to the Sacrarium, led by the Honorary Steward Group Captain J G Eaton MBE, and carried by Flight Lieutenant N Critchell RAF. The Roll was escorted by veterans of the Battle, together with sons and grandsons of the veterans, and serving Royal Air Force pilots. After a very moving Service we all met up outside to watch the Standards march off, and see a fly past by a Spitfire and Hurricane of the BBMF from RAF Coningsby. Photos by National Secretary Jenny Morris For full sized images click on an image and use the left & right arrows to scroll.